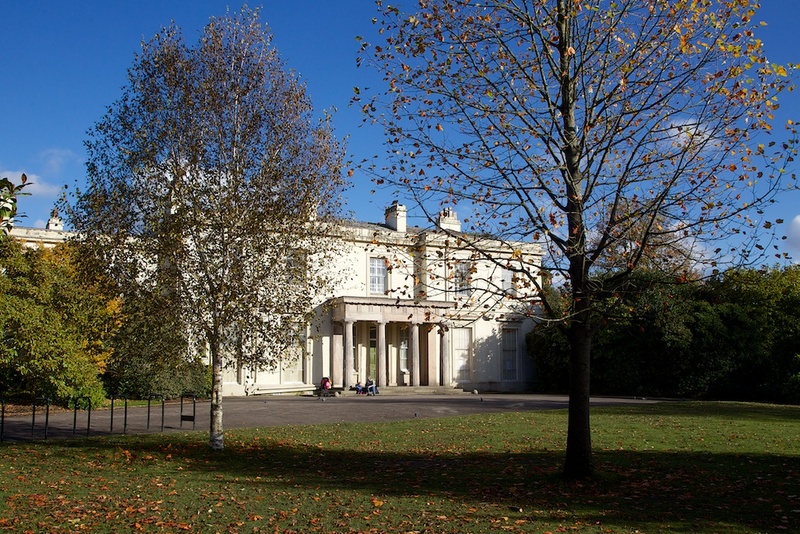 The year got off to an incredible start as TRO was awarded preferred bidder status for Calderstones Mansion House, Coach House and Stable Yard at Calderstones Park, Liverpool. Our vision for Calderstones is a community for everyone with reading at its heart, and we’re already building up the foundations of the future International Centre for Reading and Wellbeing at Calderstones with our shared reading and community event activity. 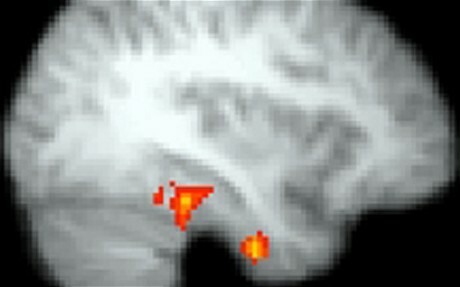 The work of the Centre for Research into Reading, Information and Linguistic Systems (CRILS) attracted global attention with research headed by Professor Phil Davis finding that reading serious literature ‘acts like a rocket-booster to the brain’, and Read to Lead moved further afield with its first Belgian course. Reading aloud was also signified as the latest trend in an article in the Observer, which mentioned the work of TRO. There was more press coverage of shared reading, this time in The Guardian as journalist Lynsey Hanley spoke about our work alongside her own experiences of finding support in fiction. 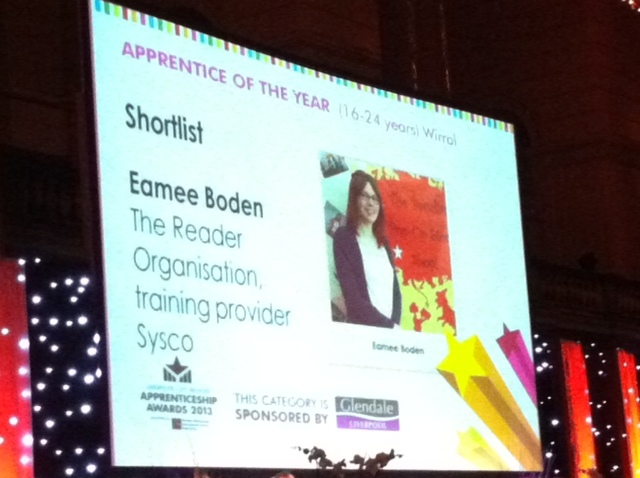 The Flemish reading revolution continued as Jane appeared at the Mind The Book festival in Antwerp, and one of our Wirral Apprentices Eamee was shortlisted for the Liverpool City Region Apprenticeship Awards, making it through a competitive shortlist to the final three for the Wirral region. Congratulations Eamee! 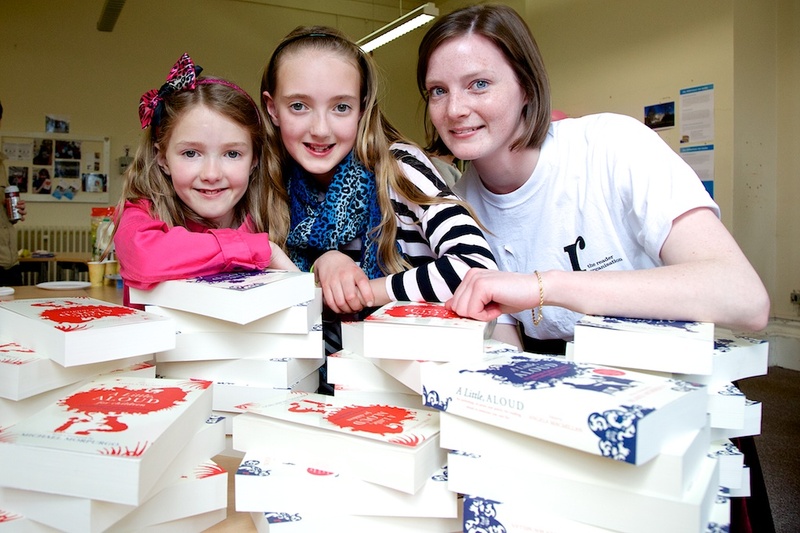 Elsewhere we celebrated World Read Aloud Day doing what we do best – need we say any more? After a good old tidy and the placing of some Readerly touches – including lots of cake – we opened the doors to Calderstones Mansion House for two public open days, inviting people to Connect With Us at Calderstones. We were expecting a few hundred – an amazing 1,200 people came to the Mansion House and shared their hopes, dreams and memories with us. Our very first Shared Reading Practitioner Day happened in Liverpool, bringing qualified shared reading practitioners from across the UK together for a day of thinking, learning and, of course, reading, and we were delighted to be part of the wonderful World Book Night celebrations both as a book giver and at the Liverpool flagship event at St George’s Hall. 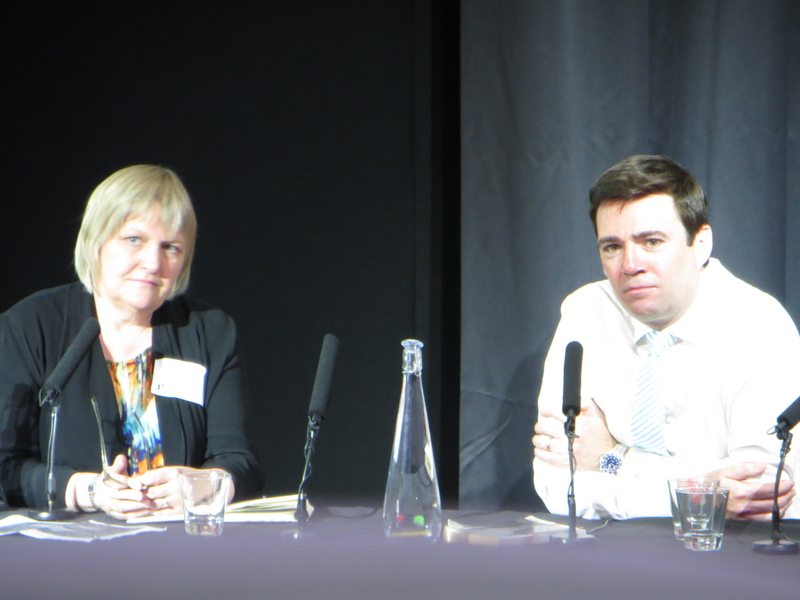 Shared Reading for Healthy Communities, The Reader Organisation’s fourth annual conference took place in London, for a day full of considering how shared reading can contribute to building stronger, healthier and more connected communities. We welcomed our largest number of delegates to date to The British Library for a varied range of seminars and enlightening contributions from Andy Burnham MP, Professor Louis Appleby, Alan Yates and some of our shared reading group members. There was more exciting development news as TRO was selected as one of the thirty winners of the Big Venture Challenge 2013 and teamed up with the Verbal Arts Centre in Northern Ireland, and our Reading in Secure Environments (RISE) project continued in Liverpool with visits from award winning poets John Burnside and Rita Ann Higgins. Our first shared reading groups also got underway at Calderstones Mansion House. 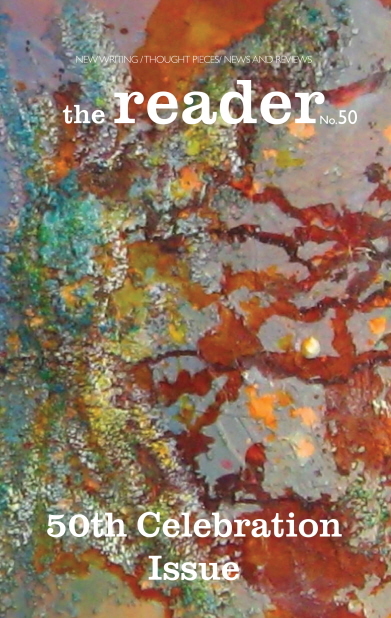 It was a celebratory month as the beautiful, bumper 50th issue of The Reader magazine came off the press. Wishing us a happy birthday with new content were David Constantine, Frank Cottrell Boyce, Blake Morrison and Les Murray amongst many others, and we also delved into the Reader archives for a selection of gems from the previous issues. The issue received international acclaim, being called ‘magnificently rich‘ by American review website New Pages. Jane was shortlisted alongside another inspirational Liverpool woman, Josephine Butler, at the Addidi Inspiration Awards, we brought RISE to London and Reading and read for wellbeing at the Southbank Centre, and as an organisation TRO received the PQASSO Level 1 Quality Mark. Come back tomorrow for our Reader Review of 2013 Part 2: July-December.